Individual retirement accounts (IRAs) first came along in the mid-70s. This means that the first Americans to make use of these retirement savings vehicles throughout their careers are now headed into their golden years. The result is that more and more individuals will start inheriting IRAs from spouses or older family members. 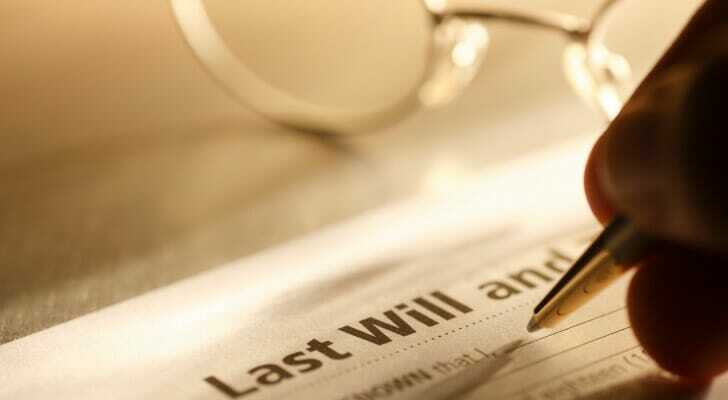 There are tax implications linked to gifted and inherited IRAs, and the new account holder should know all about them. Furthermore, there are different rules in place depending on who gifted you the IRA. Because of the complexity of the tax situation, your best bet is to speak with a financial advisor who can help you understand the best way to deal with your inherited IRA. But to get you started, here’s a primer on the taxes you’ll pay if you inherit an IRA. If you were gifted a traditional IRA by a spouse, you can roll its funds into any existing IRA you own. The money will continue grow on a tax-deferred basis. Tax-wise, the new IRA recipient is subject to the same tax rules that any IRA holder would be. You’ll have to pay taxes on any distributions taken out of the account at current income tax rates. If you take those distributions before you reach the age of 59.5, you’ll likely have to pay a 10% early withdrawal penalty fee to the IRS. Make sure that any IRA withdrawals you do make are above the annual required minimum distribution (RMD). The RMD is the minimum amount an IRA stakeholder must take out of a plan after turning 70.5 years-old. This value is based on the size of your account at the end of the preceding calendar year. The IRS website has tables that you can use to see the size of your RMD for the year. A second option for inheriting IRA assets from your spouse is to instead transfer them into an inherited IRA. This is best for people who have not yet reached the age of 59.5 and wish to take distributions. That’s because you can start taking distributions from an inherited IRA early, without incurring the 10% penalty. As for the RMDs for inherited IRAs, there are two sets of rules. Under the five-year method, you need to have taken all assets by December 31 of the fifth year after the year the original account holder. Alternatively, you can wait until the year the original account holder would have turned 70.5, and then begin taking RMDs according to the IRS tables. If you’re not the spouse of the original IRA holder, you can’t roll the new IRA into an existing IRA. The good news is that you’re not subject to the 10% penalty tax if you’re younger than 59.5 when you start taking distributions. You do, however, have to take distributions fairly quickly. Generally speaking, you must take the first distribution by December 31 of the year the original plan recipient passed away. Those distributions will follow the IRS RMD schedule. If, however, the original account holder died before reaching 70.5, you can instead use the five-year method. Under this method, you don’t have to take the distributions starting that year, but you must distribute all of the inherited assets within five years. Other than that, the recipient must still pay taxes as usual on any distributions coming out of the new IRA. 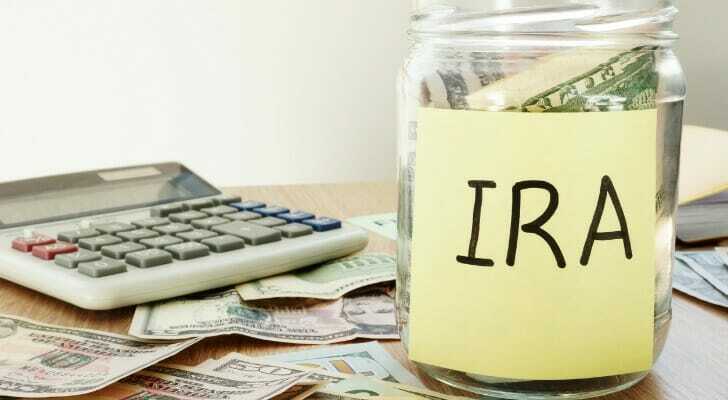 IRA recipients who were gifted an IRA plan from a spouse or a parent share one common tax-related risk. By accepting the IRA assets, the recipient runs the risk of moving up to a higher tax bracket. That could mean digging into your pocket to pay more money to Uncle Sam come tax time, especially if you’re already having a high-income year. A trusted tax attorney or a qualified financial advisor can walk you through the different options that might minimize being moved into a larger tax bracket. This could include avoiding taking lump sum distributions and/or rolling the IRA’s funds into an existing account for your own retirement needs down the road. If you’re a Roth IRA recipient, know that with a Roth plan, the assets are funded with post-tax income. This enables the account holder to accept distributions without having to pay any income tax. This means that if you inherit a Roth IRA, any distributions you take are not subject to taxation. Otherwise, the same rules apply. If you’re receiving the Roth IRA from your spouse, don’t take distributions until you turn 59.5, lest you get hit with the 10% penalty tax. And be sure to start taking distributions before you turn 70.5. If you’re a nonspousal recipient, start taking your (tax-free) distributions immediately. Gifted IRA recipients have several options available if they accept an inherited IRA and elect to cash out immediately. Again, while you’ll pay income taxes, you won’t have to pay the 10% early withdrawal penalty. You do, however, have to cash in the entire gifted IRA by the end of the year. Just know that cashing in all assets immediately with a gifted IRA could mean a big tax bill. State-issued taxes could apply, as well. If that doesn’t work for you, slow things down and take out the IRA’s fund proceeds on a steady timeline. Your best move here is to establish an inherited IRA account, naming you, the recipient, as the beneficiary. Under this arrangement, you’ll have to take out required minimum distributions annually based on your estimated life expectancy under the IRS’ guidelines. Some accountants refer to this option as the “Stretch IRA,” as it allows you take slower withdrawals out of an inherited IRA at regular intervals. You unfortunately can’t save for retirement twice. 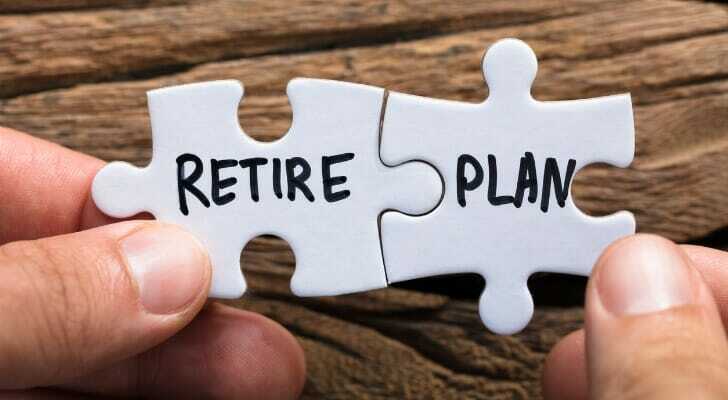 So if you find yourself struggling to plan for retirement on your own, maybe it’s time to enlist the aid of a fiduciary financial advisor. These professionals often have experience building investment portfolios to serve specific financial planing goals, retirement included. Take a few minutes to go through our questionnaire so your matches are the best suited for your personal needs. Curious how far your current assets will get you in retirement? Our retirement calculator can help shed some light on the matter. Just tell us where you plan to retire, your current annual income, your monthly savings, your anticipated annual retirement expenses and your social security election age. Using this information, you can see how much more you need to save to reach your goals.